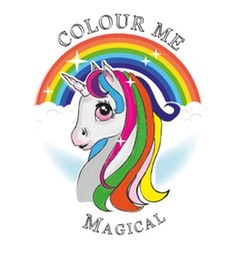 “I highly recommend�Colour Me Magical�to all Local Mums. We had Colour Me Magical for my daughter�Lola’s 1st birthday party and it was fab. All the kids loved it." 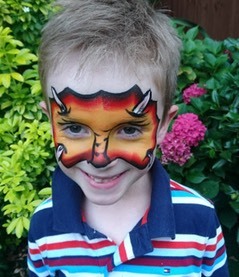 Colour Me Magical offers the highest quality face painting services for children and adults events. 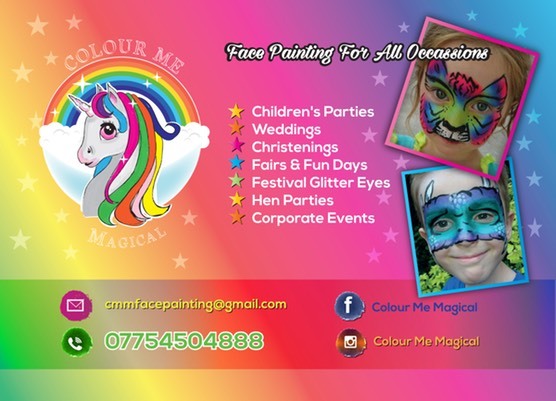 Specialities include Children’s birthday parties, seasonal event such as Halloween and Christmas, country fairs and even hen parties. Whatever the occasion we will add some colour and sparkle to any event to make it an unforgettable experience. Please like and follow my facebook page to keep up with the latest offers. 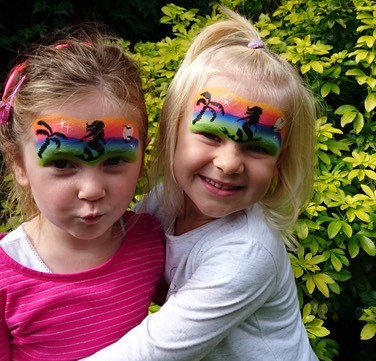 We would like to offer to Local Mums Online members an exclusive 10% discount off a 2-hour face painting session when quoting #LocalMumsOnline during booking with us.